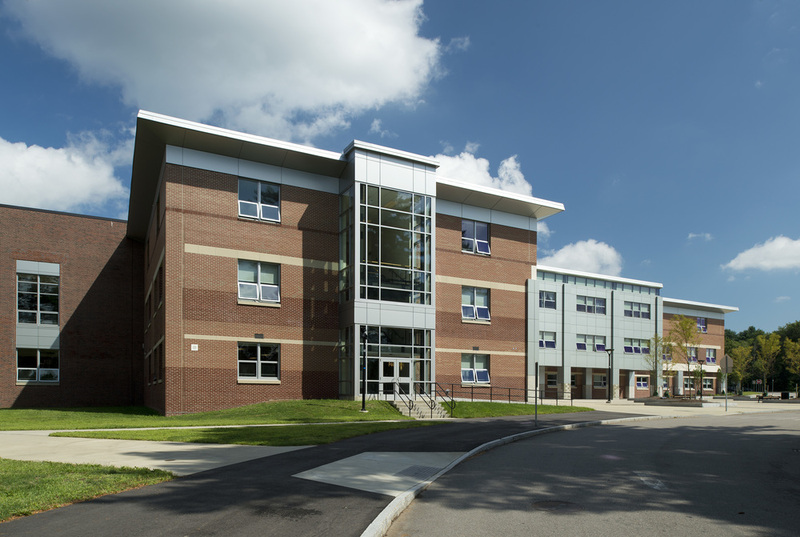 A new 77,562SF, 300 bed dormitory and 36,000SF dining facility was constructed at the Bridgewater State College main campus. This Goody, Clancy and Associates designed project consists of two new buildings joined by a beautiful patio/walk area. 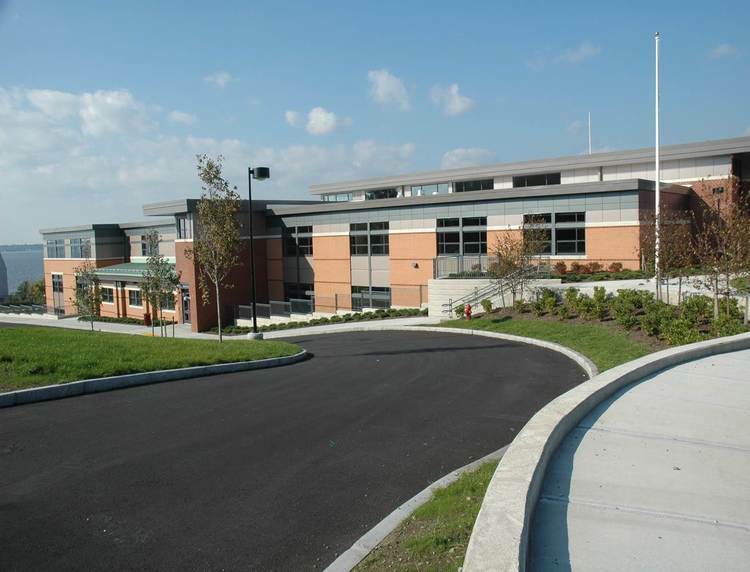 The new 53,000SF addition recently completed at the Foxborough Regional Charter School consists of a two-story building, which provides the school with twenty seven new classrooms, a new administrative and programming area and a new double gymnasium. 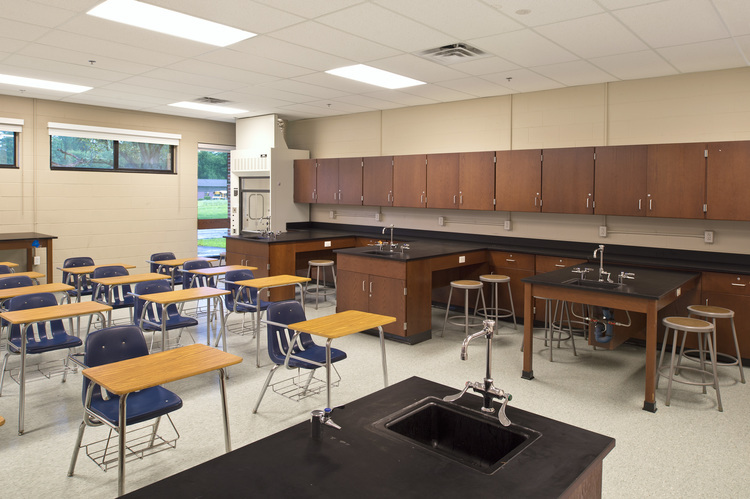 The project consisted of various renovation phases to the existing 496,503 SF three story high school and middle school building and a new 62,365 SF three story middle school addition. 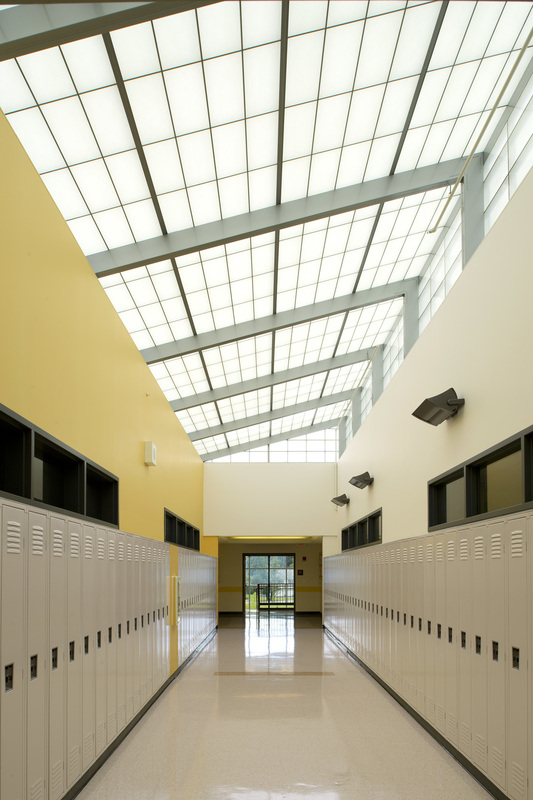 The renovations included significant code upgrades, reconfiguration of spaces to meet the school’s academic programs, new roofing, replacement windows, and new MEP/FP system upgrades. Project took three years to complete. During all phases of work the school was occupied during the school year. Once again Agostini Construction Company is partnering with Ai3 Architects to build the Norwood High School. The building consists of shallow concrete foundation, steel structure, composite metal/concrete decks, exterior CFMF with masonry veneer skin. Phase II of the U-Mass Cedar Dell Complex project consists of exterior and interior renovations of (7) two story wood frame apartment style dormitories, consisting of 64 multi-bedroom units and common spaces. The new 24,000SF Townhouse O&P Dormitories located on Bryant University's Smithfield campus are constructed of wood framing with a cement fiberboard and brick veneer exterior. The new 82,000SF state of the art Culinary Education Center recently built for Johnson & Wales University is a visual masterpiece. The two new 116,435SF identical twin elementary schools built for the city of Brockton each include a three story classroom wing and a two story section with new kitchen, receiving and mechanical areas. 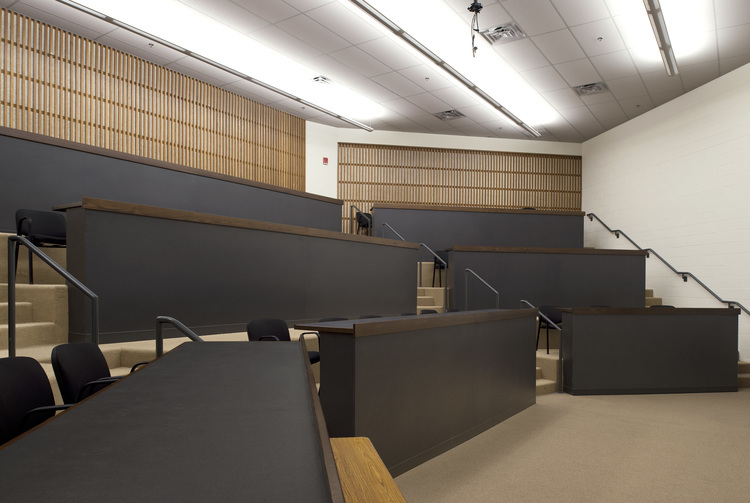 Johnson & Wales University renovated the historical Xavier Academy Hall Auditorium bringing the space into code compliance and upgrading various interior elements. The town of Milton completed a renovation of the historic 57,000SF Cunningham Elementary School along with an 86,000SF addition for the Collicot Wing. The new 340,000SF high school, designed to accommodate 2,000 students plus staff, consists of a three story classroom structure and a two story wing housing the administration area, library/media center, cafeteria, auditorium, fine arts and performing arts. The new five-story, 397 bed residence hall for upper classmen is a mix of suites and apartment style living with a kitchen and living area in each apartment. 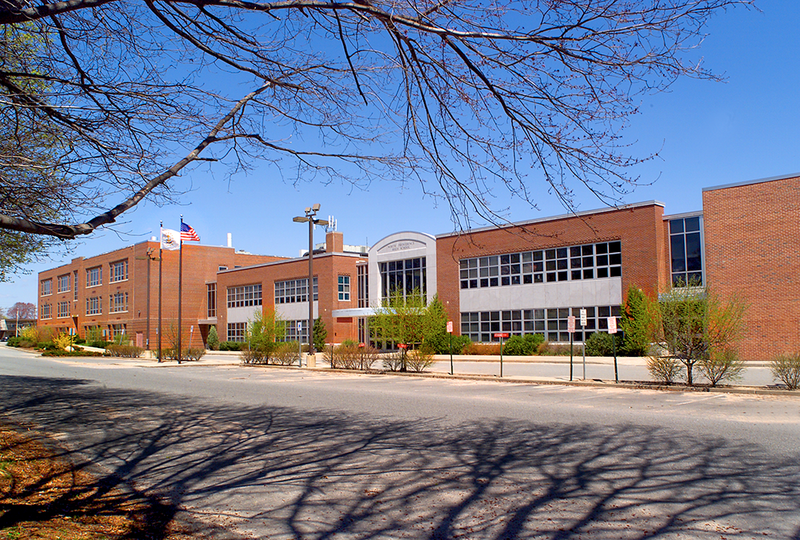 The City of Providence renovated the formerly vacant Nathan Bishop Middle School, a historically significant Georgian Revival style building on the east side of Providence. 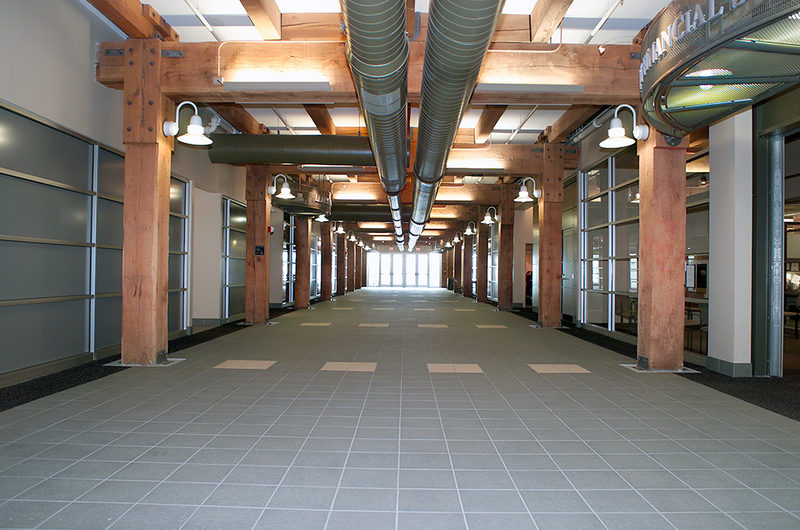 A complete rehab of the building included abatement, demolition, building envelope work and interior fit-up. The new facility is a 134,318 SF middle school housing 1000 students from grade 6 to 8. The exterior façade is masonry with GRF accents. The interior of the building includes new teaching facilities, a full size gymnasium and a 400 seat auditorium. 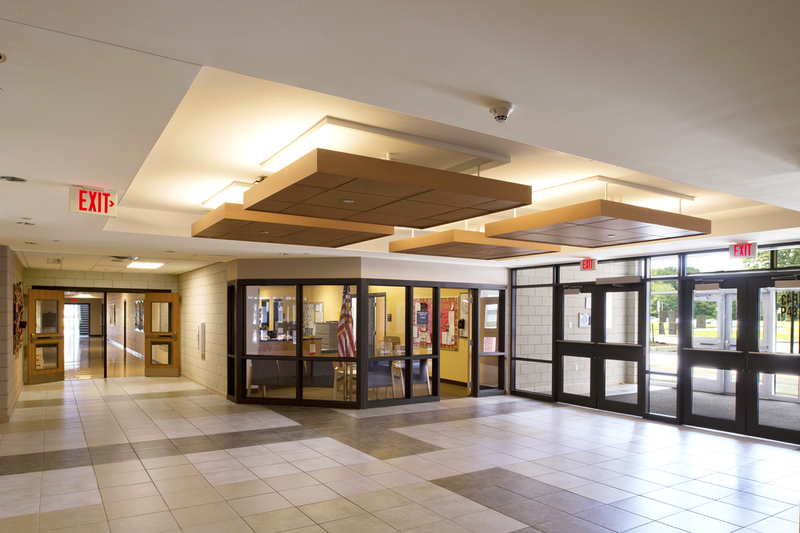 The Whitman Hanson Regional School District's new 234,500SF high school is constructed of structural steel framing with a masonry veneer skin. 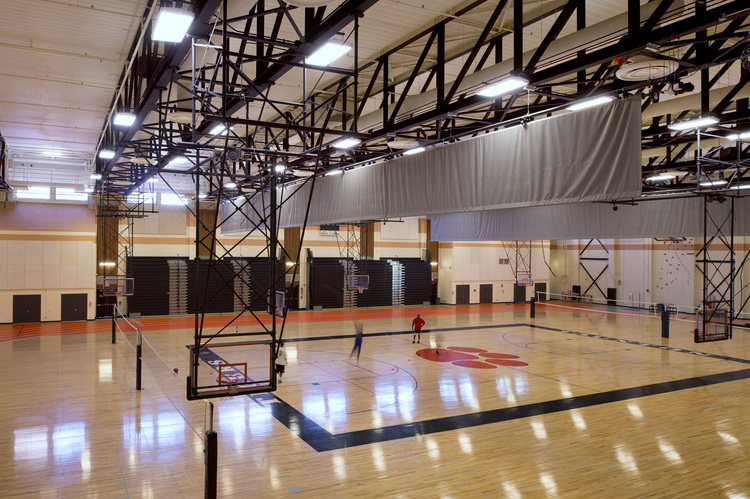 There is a 3-Story classroom wing, 850-person auditorium, double gymnasium with elevated running track complete with locker rooms, and a cafeteria with a full commercial kitchen. Save the Bay, Inc is an independent, not-for-profit organization that constructed a new 15,042SF environmentally sustainable educational center at Fields Point.